By now you are probably aware that even the most limited number of musical notes that escape G.O will always constitute a Vocal Virtuosity moment for me here during this countdown series, as well as any other given time or place. Now that I have crossed over the 500 post mark, out of all of them, I think my favorites will always be the ones that contain G.O singing. Even the tiniest most shortest utterance. His voice is like a tonic for my soul that at times soothes and at others, excites. There is something about the short clip of Dress Up he shared during the 20 June 2013 broadcast of MBC’s Shim Shim TaPa that was a little bit of both. 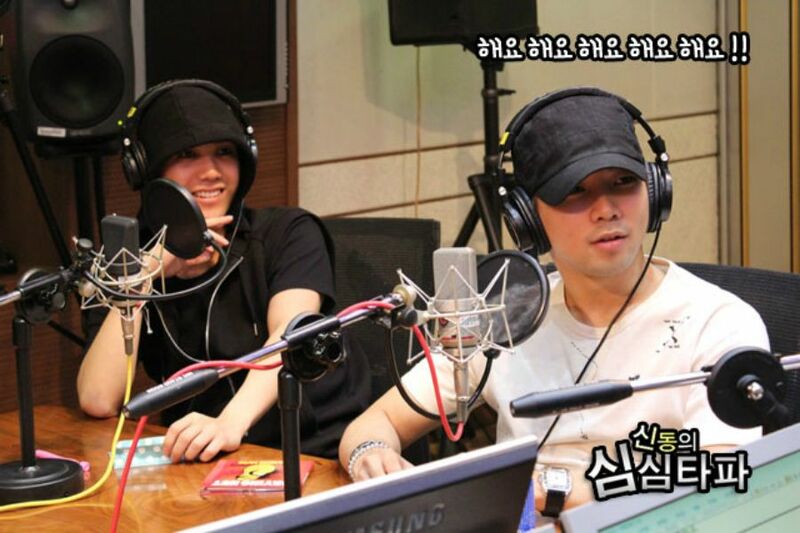 There was never a shortage of mischief that accompanied MBLAQ when they descended upon a radio studio to be sure. 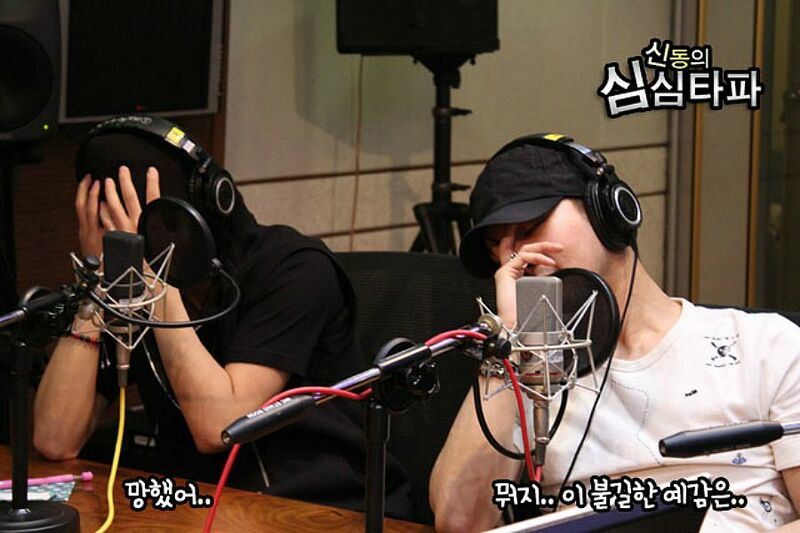 The times they spent behind the mics were always filled with laughter, entertainment and fun. But my absolute favorite moments were when G.O sang. Even if it was only for an abbreviated 16 seconds. Could provocative lyrics sound any sweeter? 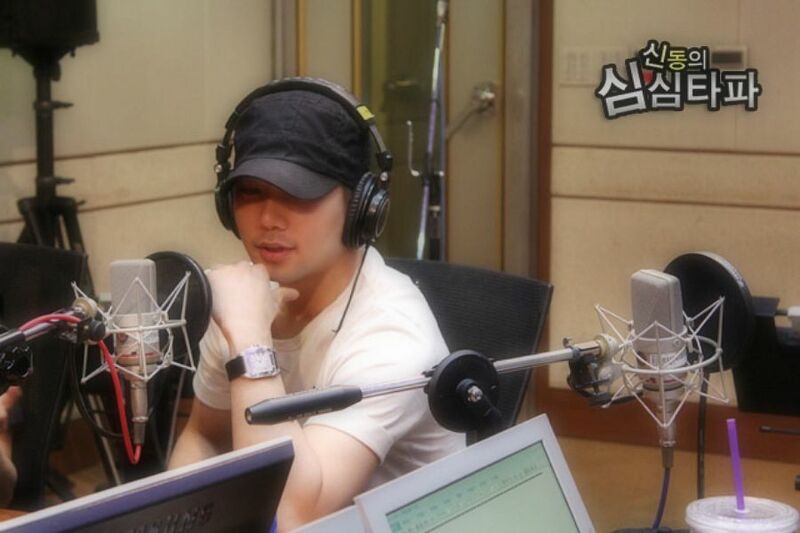 Categories: G.O Military Discharge, MBLAQ Musings, The G.O Files | Tags: G.O on the Radio, 정병희, 지오, Jung Byung Hee, Jung Byung Hee images, MBLAQ G.O, MBLAQ G.O images, MBLAQ G.O on the radio, Shim Shim Tapa Radio, Super Junior Shin Dong | Permalink.